Have you realized how difficult it is to talk about glowing flawless skin, traditional beauty trends and skin health without talking about an Asian origin? This is because the Asian continent is renowned for its innovations in beauty and skin care practices since time immemorial. 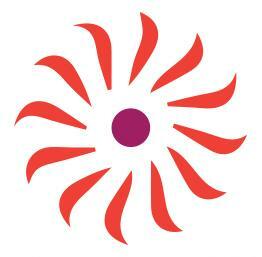 Countries like Japan, Korea, and China have mastered the creation of revolutionary skin care products and treatments. They are actually the most advanced beauty markets in Asia. 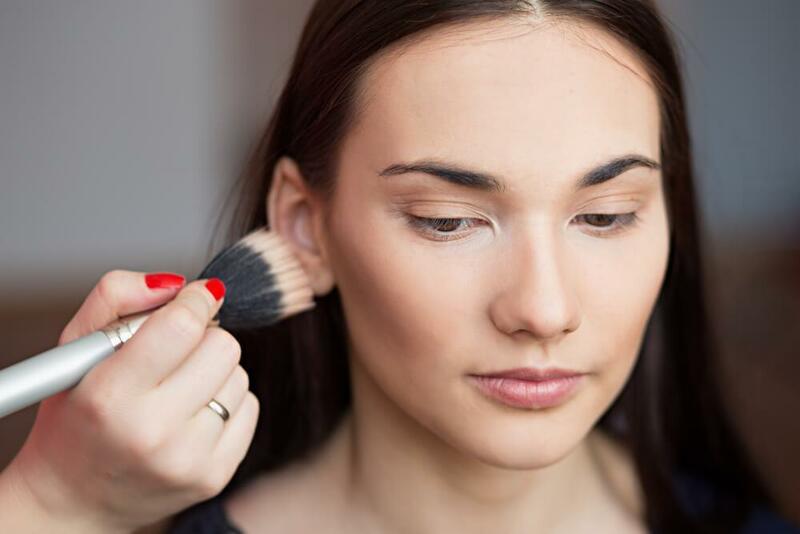 With the demand for natural beauty practices and leading-edge beauty products increasing throughout the world, Western world consumers and key players in the global beauty industry are shifting their focus to products and practices which spring from Asia. 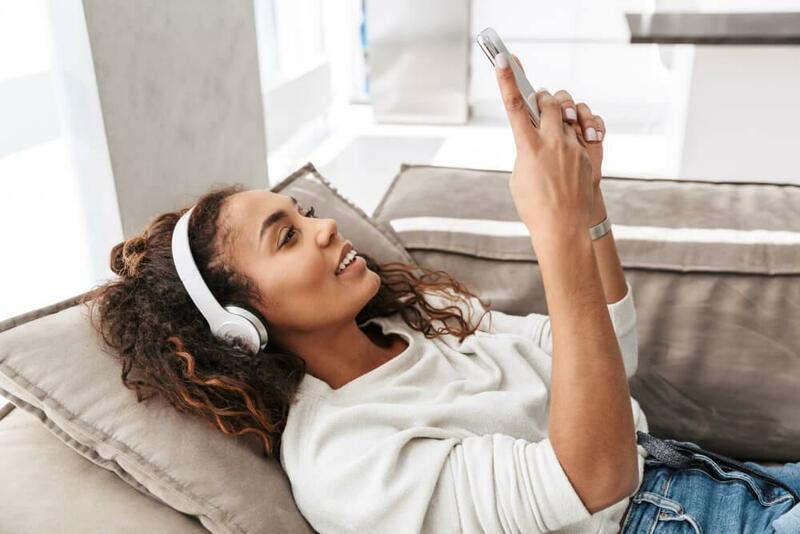 These range from spa-grade treatments to simple DIY routines, expensive ones to easily affordable ones, quick fixes to those that require the patience of a saint. Depending on what you are looking for, you are sure to find something in these 9 skin trends that originated in Asia. Most people have been obsessively using Gua Stones as well as jade rollers on their skin. Interestingly, it is one of the latest Instagram skin care trend. What most people don’t know is that this trend traces its origin to China. If you haven’t been using it, it’s probably time to add this must have tool into your beauty arsenal toolkit. The massage technique is used to improve or mold face shapes into the perfect Egg-shaped or V-shaped chin which is considered beautiful. Additionally, it detoxifies your skin in the process. You might be wondering how this works; when the stones are rolled onto your face, they drain the lymphatic system that may have settled on your face into the right channels, hence ridding your face of toxins. 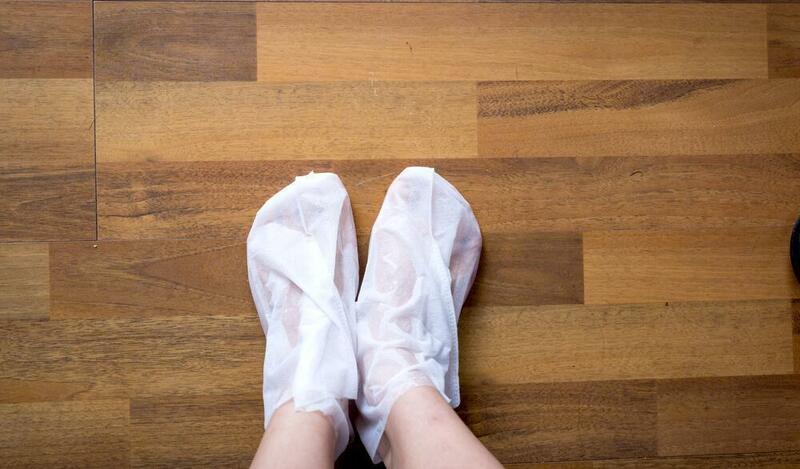 This also results in improved blood circulation. Now: this method is not an easy task. It may require a professional especially if you decide on using Gua stones. If not done right, the process can leave little red marks which can last up to a couple of days. If you are looking for perfection you may ignore the minor side effects, bear the imperfections for a few days and watch your face glow as the spots fade. 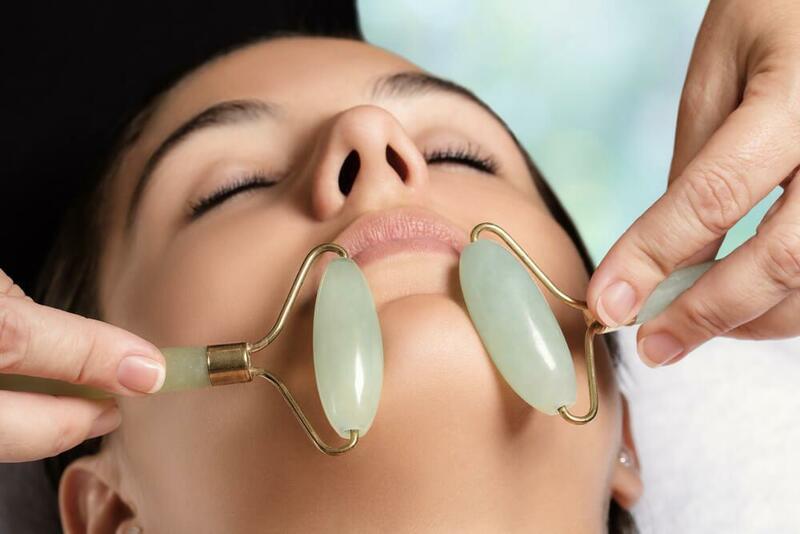 Jade rollers can also be used to enhance penetration of face serums and other skin care products deeper into your skin. Good health is signaled by clear, dewy skin. Pimples, blocked pores, acne and dark spots make the journey to achieve smooth skin and a glowing complexion very hard. Such blemishes have plagued people for generations and Ancient Chinese were not different. Mung beans were used to treat acne long ago and continue to form part of the current Traditional Chinese Medicine (TCM) regimens. These beans have been praised for their effectiveness in helping to soothe acne, rashes, cold sores and fighting off signs of aging among other skin problems. They also add radiance to your skin. The ability behind Mung beans lies in their antioxidant and phytonutrient properties and especially the presence of large amounts of copper. Not convinced yet? Consider this: The only female ruler in Chinese history, Empress Wu had timeless beauty which was linked to her use of these legumes. At age 80, she looked breathtakingly beautiful and not at all aged. How many people post Instagram photos with face masks? Not many, what you see most are photos showing smooth and clear skin. If you dig deeper, turmeric powder is one of the ingredients behind the flawless skins and especially for renowned DIY queens. The Chinese people were right; turmeric face masks are known to reduce wrinkles, brighten your skin, and get rid of scars and dark spots. It also comes packed with anti-bacterial and anti-inflammatory properties which work against many skin conditions. For skin treatment with proper exfoliation, the powder is mixed with honey or milk. If you need thicker consistency in your face mask, add some yogurt instead. Apply the mask using a makeup brush and leave it on for about 15 minutes. Rinse and wash it off. Consistent use bears the desired results. Korea has proven to be a cradle of ingredient innovation and final products execution. The ‘Ombre lip’ also known as ‘the bitten lip’ is one of the most popular trends that originate from Korea. In fact, it is also referred to as the Korean gradient lips. Achieving the look is done by applying two or more shades of color on your lips. Typically, you apply one color on the edges, then the other one in the inner parts. For a fine, smooth and seamless gradient, a lip brush is used to even out the boundary. The style seems a little bit odd upon first glance but if you meet someone with professionally done ombre lips, you will be amazed at how cool it is. Actually, it can be all the motivation you need to try it out. Bold beauty move? True, but the benefits include being able to use not just one, but two or even more of your favorite colors, which you can match with colorful outfits. The rate at which Asians innovate can be a little overwhelming. Before you are done with your new Korean skincare routine, there are like two other new ones out there. Have you heard of simple sheet masks? These are not new at all, they have been around Asia for ages; it just takes the rest of the world some time to figure it out. These are thin sheets of fabric enriched with skin care ingredients such as vitamins, minerals and oils. The masks were originally face-shaped but due to demand, there are provisions for the feet as well. They are left on for about 15 minutes to infuse the goodness of the ingredients into your skin. You then peel them off to leave your skin feeling hydrated, renewed, soothed and destressed among other benefits. The wave has picked all other the world; expect to see it while mindlessly scrolling on digital platforms, or when you walk into spas near you. When it comes to beauty in Asia, there is k-Beauty and J-beauty. Simply put K-Beauty is Korean beauty; it is much focused on using the latest ingredients and methods to achieve instantaneous results. On the other hand, J-Beauty or Japan Beauty is more focused on preventing bad or blemished skin by playing the long game. One such way is by use of green tea. This old skin care method has become popular recently as more people and companies begin exploring ways to achieve environmental sustainability of products. As a matter of fact, green tea is among the top three ingredients used by modern Japanese women in skin care. It is one of the best anti-aging drinks worldwide. Matcha tea, a highly potent variant of green tea is quickly becoming very popular in the West, and the rest of the world is following suit. You can use green tea topically or drink it 2-3 times daily to improve your skin. 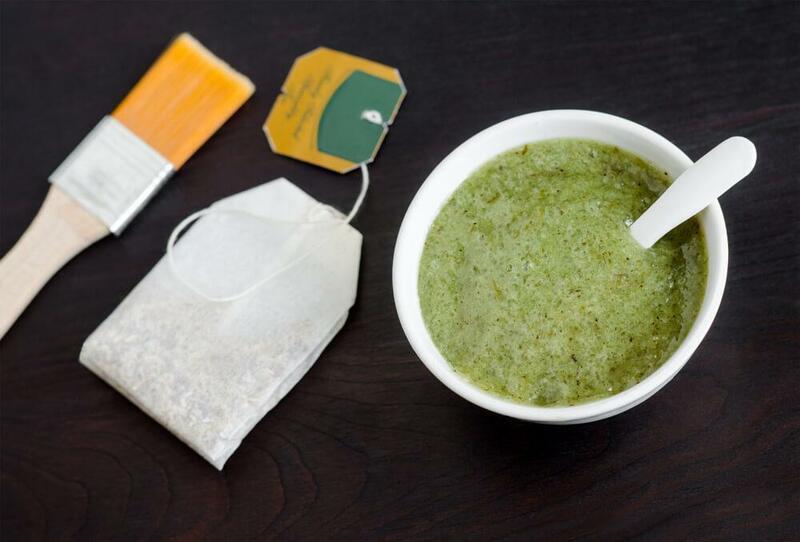 Here’s the deal: green tea contains polyphenols and antioxidants which prevent skin damage and fight free radicals. It also increases your metabolic rate which helps in reducing weight in the process. That’s not all, green tea has been claimed to prevent skin cancer. If you have been throwing away rice water, Asian women can tell you how much goodness you have been missing out on; they have been using it for ages to get that perfect porcelain finish on their skin. Luckily, it is now gaining popularity in the world. 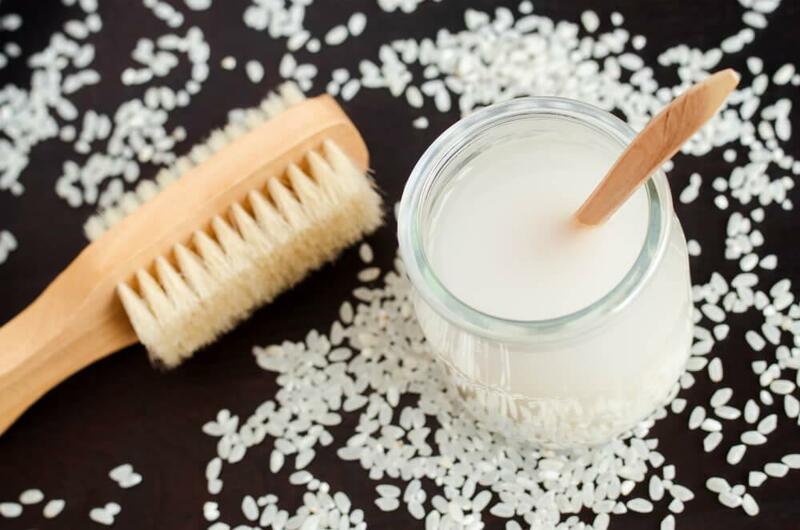 Rice water is packed with vitamins, minerals, antioxidants and other cosmetic properties. Using rice-infused water to wash your face detoxifies and brightens your skin resulting in a soft, smooth even toned skin. Initially, you may not notice major changes on your skin’s appearance, but your complexion will feel a lot smoother and oil free. The results in appearance will start to show with consistent use. So, what are you waiting for? Acupoints can be stimulated using both the acupressure and the acupuncture methods. Acupuncture involves stimulation of acupoints with a hair-thin needle, while the acupressure process involves massaging acupoints. 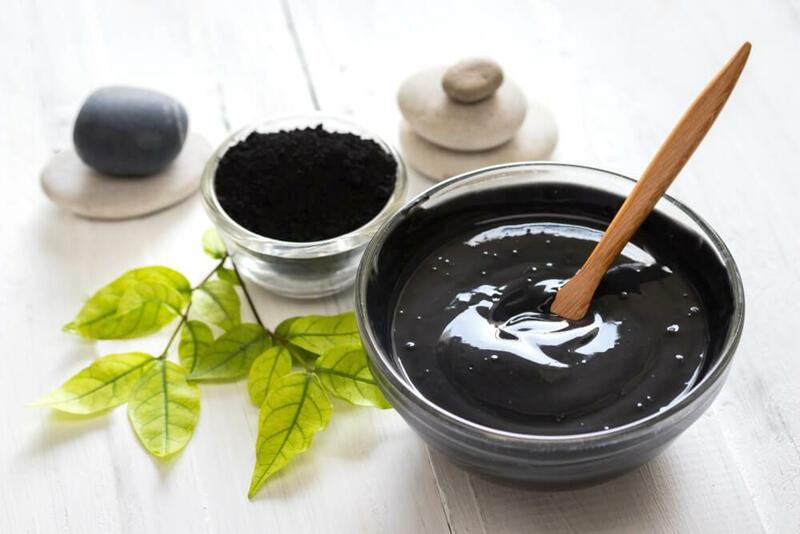 These therapeutic methods of skin care originated from China. They improve your skin by stimulating blood flow, decreasing the tension in your muscles, reducing pain and increasing your mental relaxation.Additionally, acupressure helps your body release endorphins, the feel good hormones from your brain. This goes a long way in boosting your health, your skin benefits in the process. 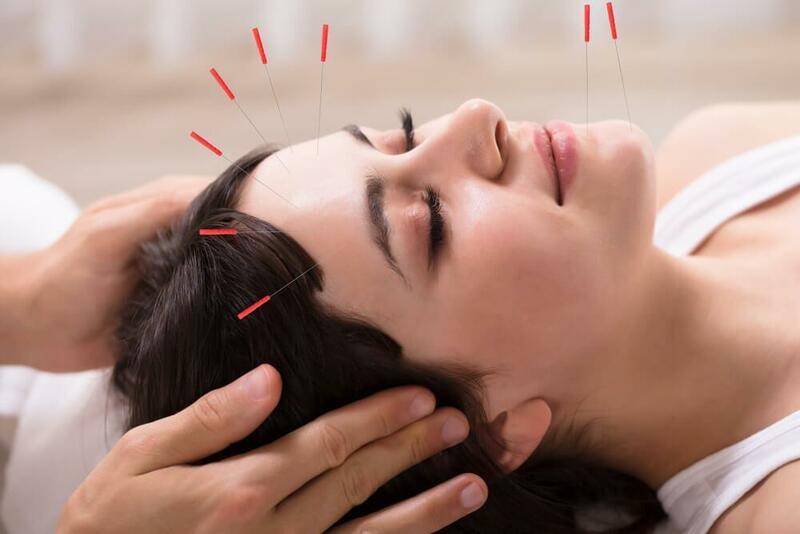 You might not like the idea of acupuncture but it is believed to trigger a stronger stimulation.The hair-thin needles do not cause pain when pressed into the skin. Oddly enough, you cannot even feel them. The only bother for you might be seeing a lot of the needles on your skin. You might be wondering what is this glass skin that skin care enthusiasts have been going crazy over is; it is a fancy term for describing smooth, clear, and seemingly luminous skin. The trend has been taking off on social media platforms for a while. This skin beauty trend is more focused on the results rather than the products and routines used. It originates from Koreans, the fastest in such innovations. In fact, this craze dethrones #babyskin trend. For your skin to be considered glassy it must be poreless and dewy with a crystal clear complexion which gives it a natural glow. Basically, you will know it when you see it. How do you achieve this super smooth, glossy, even-toned and lustrous skin? Double Cleansing- this is washing your skin using an oil-based cleanser. Afterward, you can use a more traditional cleanser. It was also introduced by the Asians to the rest of the world. Using hydrating formulas – use Korean toners to hydrate your skin, western world toners are more inclined toward being astringent toners. To get a good glow coming from within, it needs to be applied in multiple layers. Seven layers are recommended. Apply an Essence – application of hydrating essence comes as no surprise if you are looking for that special glow. Use a formula laced with squalane and glycerin. They help to absorb water from the atmosphere which increases your skin’s hydration. Use a Hydrating moisturizer – as you’ve realized the key to glowing skin is adding moisture, moisture, and more moisture. Find a moisturizer with moisture-trapping oils to help you achieve that dewy skin and also one that is skin-plumping. You are now done in getting your glowing skin; protect it from UV rays at all costs by applying sunscreen. It doesn’t matter if it is a – rainy or shinny day—use a sunscreen that has an SPF of at least 30 to keep that glowing glass skin protected. Asians are great innovators when it comes down to skin care; it is no wonder that they influence most skin care routines on major social platforms. While it has taken ages for the rest of the world to figure out these beauty secrets, their routines and products have now become more popular around the globe. If you haven’t jumped into the band wagon yet, it is just about time! You can find assurance in the fact that these beauty practices have stood the test of time way before they become popular globally. Find some that work for your skin and see if you can catch up with the Asians who have had lifetimes of head start. ← Previous Story Does Your Skin Need A Digital Detox? Are You in on These Skincare Trends? What Does Charcoal Do for the Skin?